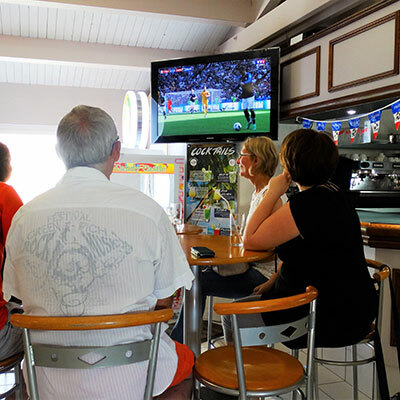 The pizzeria restaurant La Pergola located in the heart of the 4-star campsite La Grand’ Métairie, in Saint Hilaire la Forêt, is alsoopen to the outside public. Come and enjoy the countryside in the heart of nature to have a drink with friends, enjoy a refreshing ice cream at lunchtime or dinner with your family. 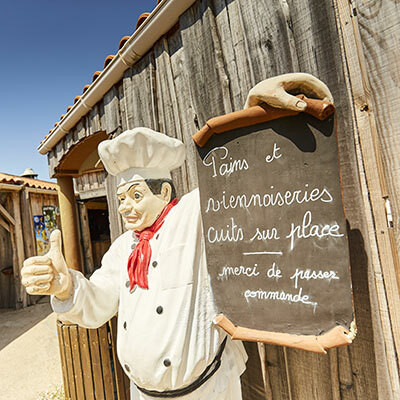 Taste the homemade pizzas, mixed salads, burgers or Vendée specialities such as Vendée ham and mogettes…These dishes are to be enjoyed on site or taken away. A rural atmosphere at the pizzeria restaurant La Pergola… Before entering the restaurant, pass through the vegetable gardens and meet the animals of the mini-farm of the camping La Grand’ Métairie. It’s time to eat! 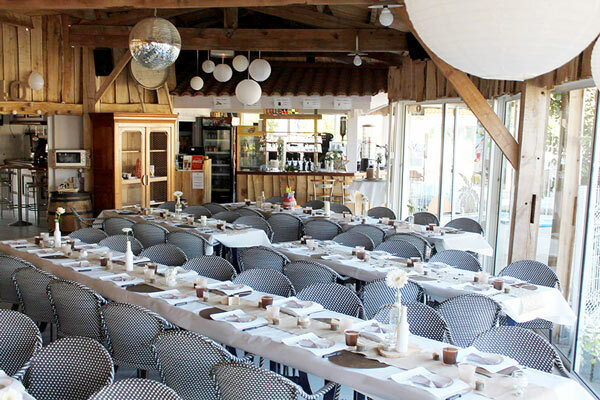 As soon as you enter the restaurant, you will be able to admire the wooden structure that covers the room, inherited from an old family farm also based in the Vendée. Eat by the fire in the spring… Come and spend a friendly moment around a meal served by the wood stove at the pizzeria La Pergola restaurant, open from April. 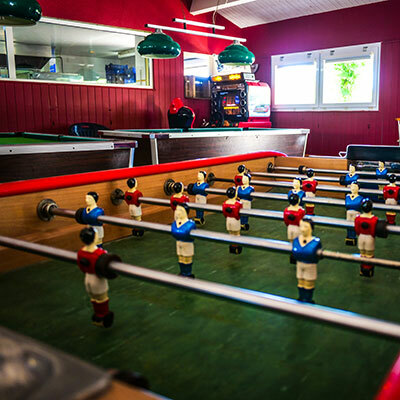 If you want to organise a gathering of family or friends in the Vendée, the pizzeria restaurant La Pergola is the ideal place! For more information on group meals, contact us by phone at 06 71 26 51 77. Possible payments: cash – CB – meal ticket. Follow us on Facebook or share your opinion!